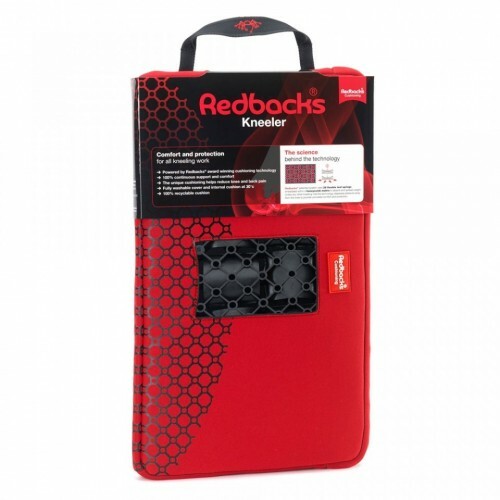 The Redbacks® Kneeler Pad contains Redbacks® multi-spring cushioning technology; a system that uses a leaf spring within a honeycomb matrix to absorb and distribute weight. This disperses pressure away from the body to provide unrivalled comfort and protection, and is contained within the Kneeler base unit. 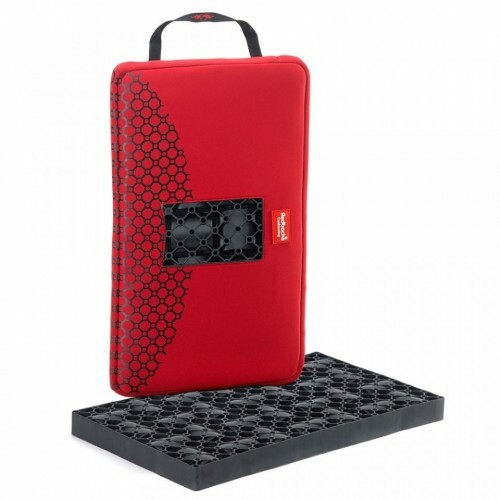 Due to it's flat nature, the Kneeler can provide support to knees from any direction.